Hi Chris, I think there is something missing in the FILTER() function in the ‘SameCustomerSOs’ variable declaration? Thanks for spotting that – yes, there was some extra code with characters that got lost when I published. Hopefully you can see the correct code now. Hi Chris, are there some approachs, may be with complex filters, to calculate set of TOP N members with OTHER member?.. but it works only for matrix, not for charts..
Nice solution – you should blog about it! Yes, I guess this technique could be applied to the top n with others problem, but I your solution is easier to understand and implement. 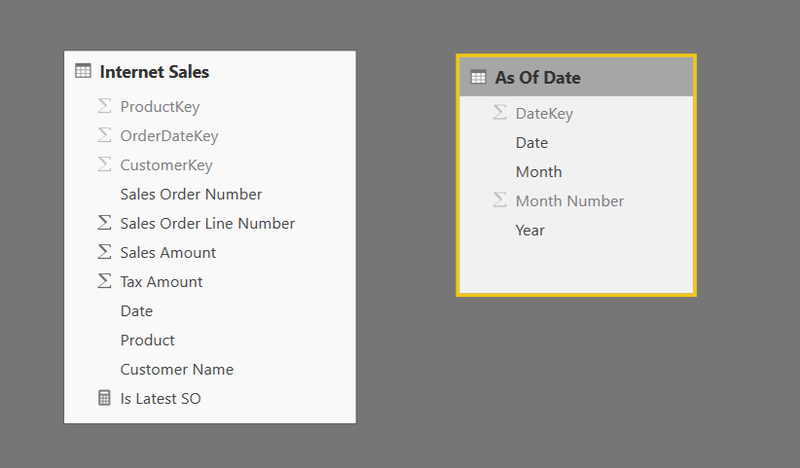 Hi Chris – could you expand on how you implemented the separate ‘Month’ slicer dropdown? I’ve seen some methods for doing this with a separate date table and a calculated column and was wondering if this was your method, or if you had figured out something more elegant. Afraid I can’t download your PBIX file. Thanks in advance! Hi Chris, thanks for the great pattern. I am working with a similar problem that I’m struggling with and wondering if you had ideas. 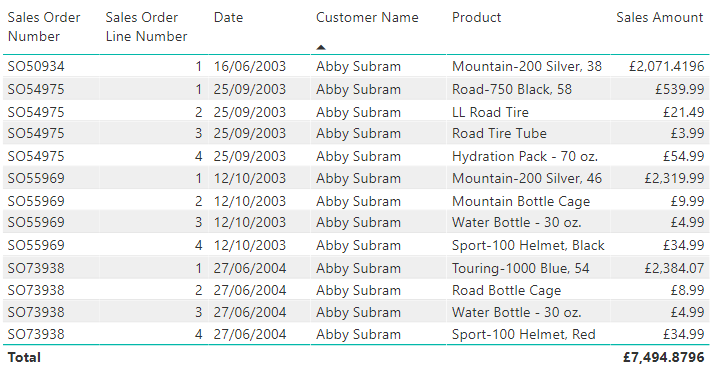 Using your data, how would you change the measure if instead of just the most recent transaction of 1 customer, you instead wanted to see an average of the filtered sales amounts for each customer, *and* then you wanted to see just those averaged amounts that are above a user-selected cut-off value (eg just those above $1000). 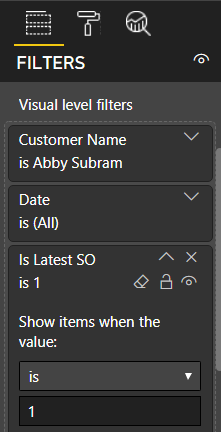 So the problem I am having is that the first filter steps have to happen before the average of the sales per customer gets calculated, but the second step, filtering those resulting averages by a second user-selected value, is where I get stuck. Any ideas? (note that we can get this to work by added the average amount to the visual filter, but that doesn’t work well in my case. 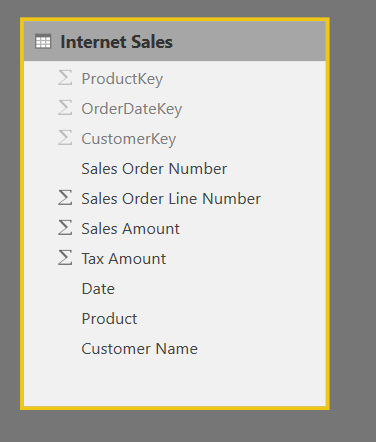 I need the user to be able to select 1 cut-off value and have several visuals across several pages be filtered automatically).